Welcome to Somerset Crossing, a lively community that gives you the natural and convenient landscape of Gainesville, Virginia. The luxury condominiums here are spacious and lovely and you are comfortably situated close to Route 29, I-66 and public transportation. Somerset Crossing features single family homes, townhouses, and 174 condo-style townhomes split between 13 three-story and four-story buildings. You get numerous amenities along with a number of shopping, entertainment, and dining options. Ryan Homes Somerset Gainesville VA was responsible for the construction of these condos. Many new families are flocking to the Gainesville area due to the low crime rates, great school systems and the proximity to Washington DC. Both tech and government workers primarily live here because it makes commuting easy and gives you a tranquil area to live and raise a family. 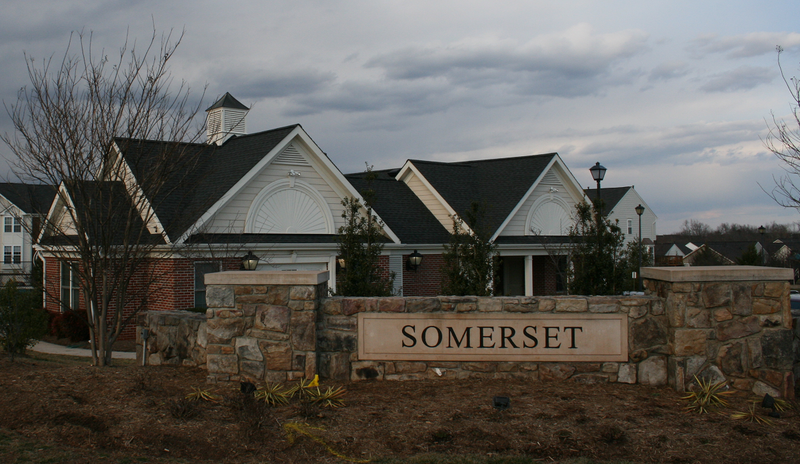 Somerset Crossing is more affordable than other similar communities, like Piedmont or Lake Manassas. Don’t let the word “affordable” scare you. Somerset Crossing cuts no corners and the recent construction by Ryan Homes ensures that you get reliable and luxurious housing. Let’s look further into the Somerset Crossing area so that you know why the Somerset community Gainesville VA is so amazing. 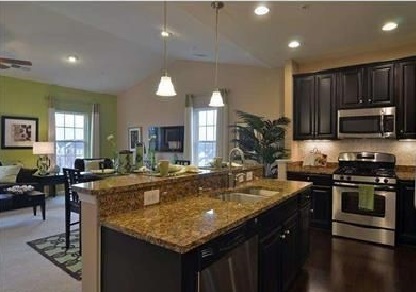 Ryan Homes Somerset Gainesville VA has made three different condo models to choose from. These Somerset homes for sale have a different price point and slightly different designs. They are all named after famous artists and feature truly beautiful layouts that you will fall in love with. 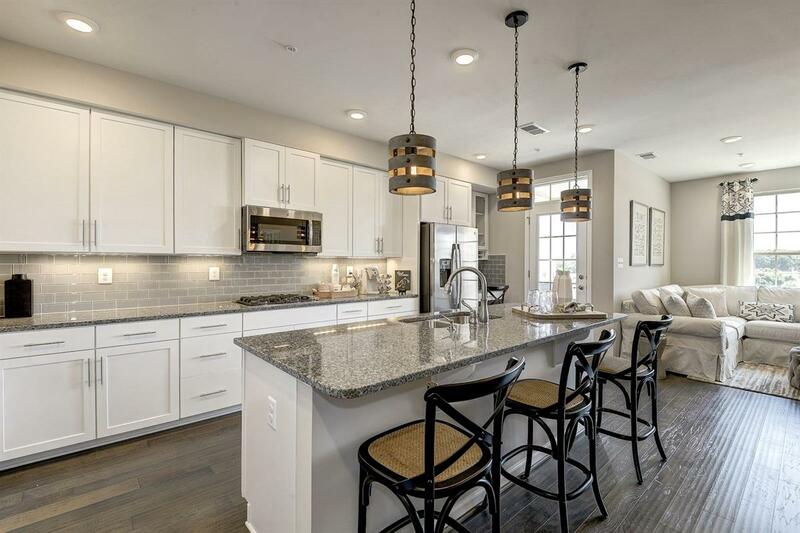 The Rubens at Somerset Crossing offers two full bathrooms and two bedrooms and were offered just $244,990. Finding luxury condos in Gainesville for under $250,000 is almost impossible, and the results are usually disappointing. You’ll be happy to know that despite the affordable price, this Somerset Crossing condo has a lot of benefits and a wonderful open floor plan that makes truly exquisite. Aside from the contemporary design, you also get a one-car garage and one-car driveway with these Somerset condos Gainesville VA. You can easily raise a small family here and it functions as a great starting condo. 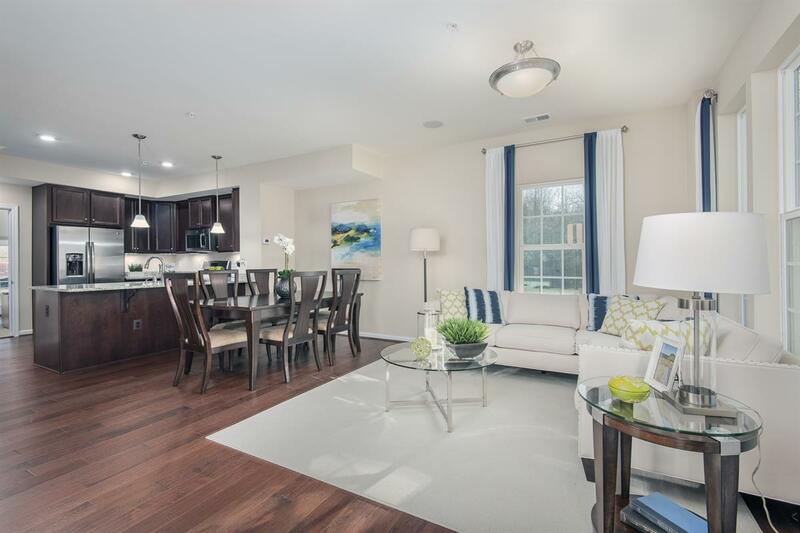 This Somerset Crossing condo is a big upgrade and started at $269,990. Here you’ll get two-and-a-half baths and three bedrooms for much less than competing condos in the same area. The attached garage can fit one car and the condo is two stories, giving you plenty of room for your family. With spacious rooms, beautiful layouts and the convenience of being close to major highways and shopping opportunities, there are few Somerset condos Gainesville VA that can give you this much value for this price point. The Picasso Model is similar to the Matisse condos, but you are given much more room. Starting at $294,990, most Somerset homes for sale at this price would only give you 1,800 square feet of room. This Somerset Crossing condo gives you a huge 2,600 square feet, which is plenty for even a bigger family. You get two-and-a-half baths, and they are huge. The full baths even have two-person showers. The three bedrooms are massive and you also get a one-car garage, two floors all to yourself and an optional gas fireplace. Somerset Crossing is more than just a place to live. There are a number of amenities available to residents of Somerset community Gainesville VA for active adults and to entertain children. 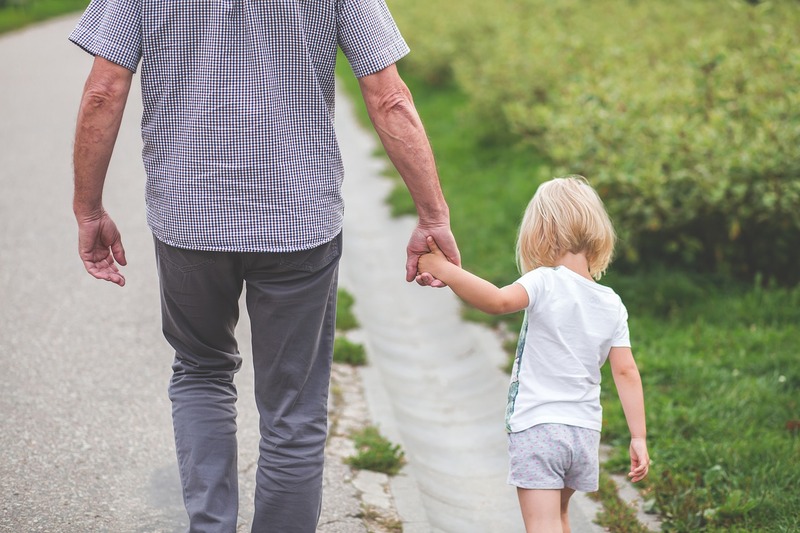 Like most other communities, there is the Somerset Crossing clubhouse that allows you to meet your neighbors, learn about new events and have fun with those living in the same community. There are several multi-purpose courts near Somerset apartments Gainesville VA that can be used for basketball, tennis and various other sports. Three playgrounds are also in the area where you can bring your kids so that they can have fun and burn up some of that excess energy. All of the courts and playgrounds can easily be reached by foot or a very short drive. Somerset apartments Gainesville VA also has a pool that is open during the warmer seasons and you get two guests passes for friends and family members. The pool will typically open in May and close in September. The Somerset homeowners association is Sequoia Management and they can be reached here. This website will give you some good information about the Somerset Crossing HOA like who you can contact if you have any questions and when trash is collected. You will also receive a Somerset homeowners association packet once you purchase your condo. 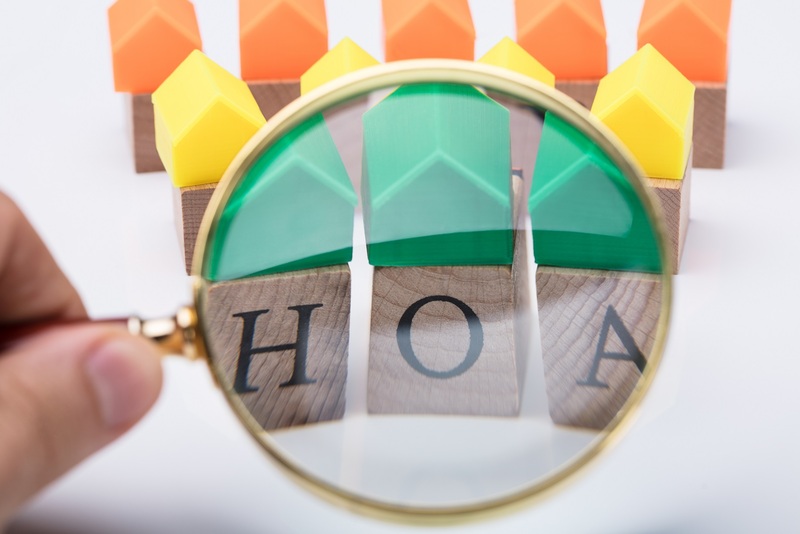 Some of the information that can be gleaned from the Somerset HOA packet is maintenance responsibilities, such as you being responsible for home repairs and Somerset Crossing maintaining the lawn and other areas of the property. 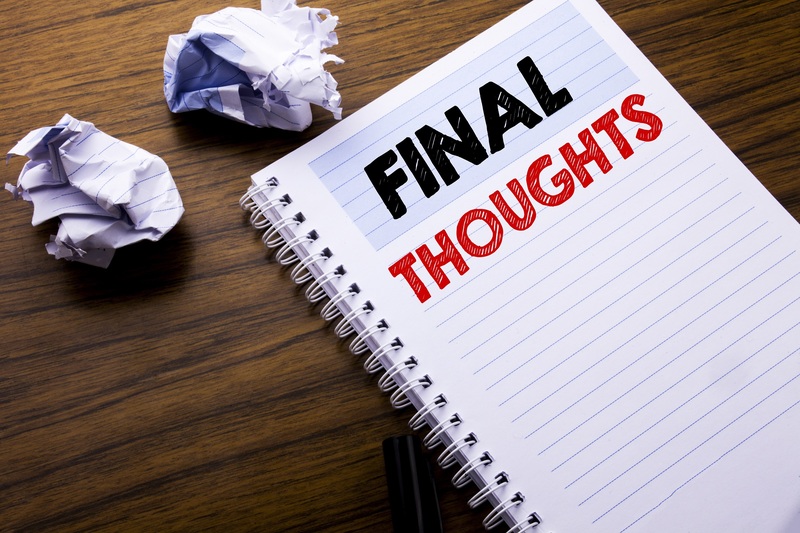 This is very important information, so be sure to review the Somerset HOA packet thoroughly. If you would like to attend board meetings, they happen every second Tuesday and are held at the Somerset Crossing clubhouse. This can help you meet some of your neighbors and know about any changes occurring at the residence. The Somerset Crossing Shopping Center is just a short drive away and it connects you with a variety of stores that cater to your every need. From Glory Days Grill and Bonefish Grill Gainesville VA for amazing food to Snap Fitness for your gym and fitness needs, you’ll find everything you need here. Let’s go over some of the biggest draws of the Somerset Crossing Shopping Center. There are four different restaurants here catering to different tastes, ensuring that you can find something regardless of what you’re craving. The Glory Days Grill is a sports bar with some amazing grilled meats while Bonefish Grill Gainesville VA has succulent cuts of fish. Ledo Pizza is known for pizza and tasty Italian food while China Inn can satisfy your need for Asian-inspired food. Snap Fitness has everything that you’d want in a gym. It’s open 24/7, has both weights and cardio equipment and offers classes and personal trainers. No matter what you’re looking for, you can find it here. This local hookah lounge is the center of nightlife in the area and gives you a place to sit back, relax and have a drink. Whether you’re looking for a place where you can relax or meet new people in the area, Santorini Nights is the right place for you. Just a short drive from Somerset Crossing is the Virginia Gateway. This is a huge shopping center with Regal Cinemas, Bar Louie and Onelife Fitness. While it’s a little further than the Somerset Crossing Shopping Center, it’s definitely worth visiting every now and then and it will cater to all of your needs. 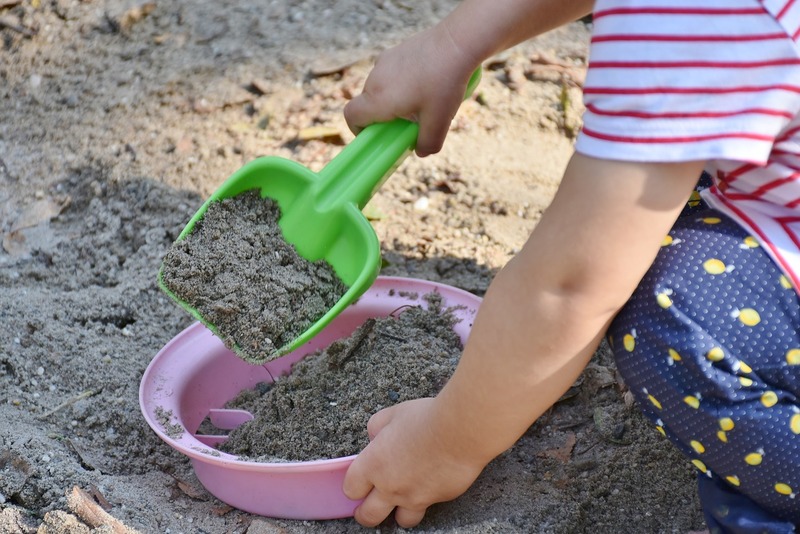 Considering that many people moving to Somerset Crossing are raising children, we understand that you’re likely very interested in the schools that your children will go to. 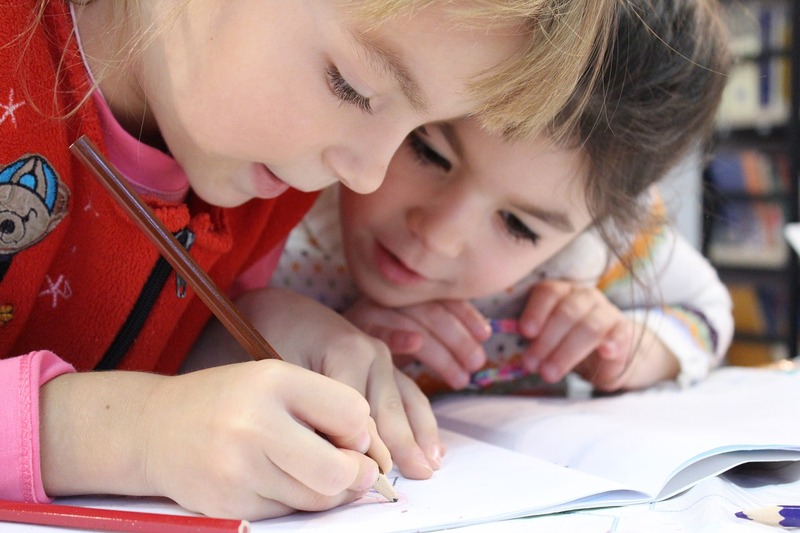 Your children will be attending schools in Prince William County and you’ll be happy to know that these are some of the best schools in the country with very high scores. All of the following schools and assessments come from GreatSchools, a website that compares schools and assigns them a numerical grade. This school has 689 students and has received a score of 8 out of 10. This is incredibly impressive and should put you at ease about sending your children here. They receive some of the best test scores in the area and are known for expertly preparing students for the next academic year. When it comes to their equity assessment, or ensuring that low-income and disadvantaged students keep up with the pack, their score is somewhat lower at a 7 out of 10. In truth, this is very good for the area and ensures that everyone receives a great education. After your child graduates from elementary school, they are sent to the Ronald Wilson Reagan Middle School. With about 1,284 students, this school receives a very good 7 out of 10 score. They excel in nearly every area, especially when it comes to test scores and getting students ready for their academic progression. Their score is a little lower when it comes to the equity assessment, but this is still a superb school that treats all of its students correctly. This high school is consistent with the other ones as it has a high grade and you’ll be happy to send your children here after moving to Somerset Crossing. With 2,817 students, this school has a rating of 8 out of 10. Their score for college readiness is an almost perfect 9 out of 10 and they outperform state standards in nearly every area. No matter how old your children are, they will be sent to an amazing school when you move to Somerset Crossing. Like the rest of Gainesville, Somerset Crossing is an active community of successful young families. The median age is about 33 and most people work in Washington DC in either the tech industry or with the government. Somerset Crossing offers more affordable condos when compared to Piedmont, Dominion Valley Country Club or Lake Manassas. 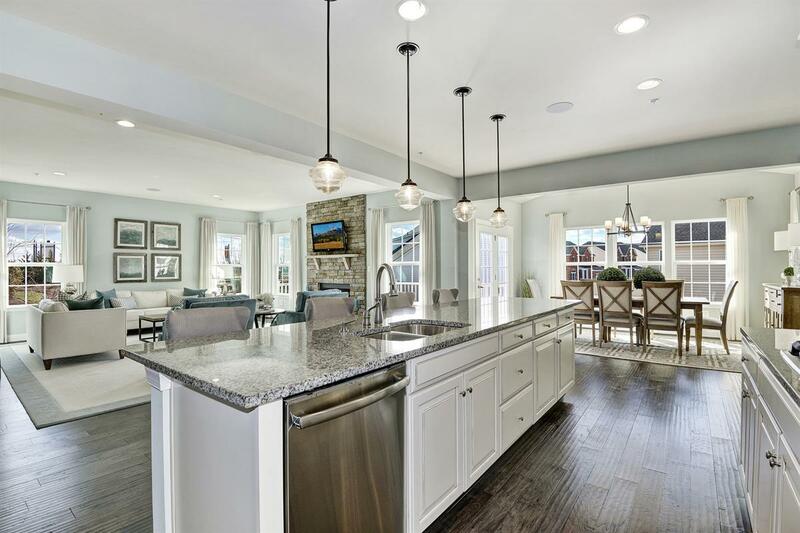 Despite being affordable, the Somerset Crossing community is still considered a luxurious area and it’s perfect for younger families who are first-time home buyers and want close access to US-29 and I-66 for commuting. Somerset Gainesville VA ensures that you have a number of amenities and conveniences along with plenty of opportunities for activity and fun. Crime can easily sour even the best homes and communities. We understand that knowing the crime rate is very important to anyone moving to Somerset Crossing Gainesville VA or anywhere else, so let’s talk about this so that you know what you’re walking into. According to Neighborhood Scout, a website that collects and compares information about crime in towns across the country gives Gainesville a high score of 77. This means that Gainesville is safer than 77 percent of all other towns in America. Virginia, in general, has a lower crime rate than most other states, but Gainesville is even lower than Virginia’s average crime rate. For example, the chances of being involved in a violent crime is 1 in 460, but in Gainesville, it’s an even better 1 in 2,125. While no one can guarantee that you will never have to deal with crime, the chances are deeply in your favor. While Somerset Gainesville VA is not gated unlike some other communities in the area, it’s highly unlikely that you will be victimized. Gainesville is safer than 77 percent of all other towns in America, making it a SAFE place for you and your family. If you’re looking for an active community with lots of shopping and entertainment options, affordable condos that are perfect for new families and an area that is close to work by still gives you the charm of the Gainesville area, then Somerset Crossing is ideal for you. 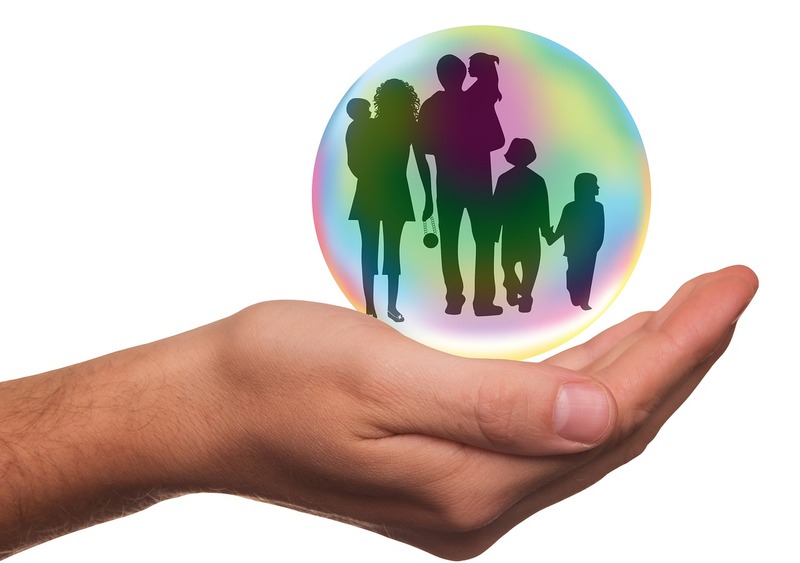 Many people associate the words “affordable” with “low-quality,” but that is certainly not the case here. You found a diamond in the rough, a community that costs less than many other luxury Gainesville condos but gives you plenty of space and benefits. Whether you want a tour of Somerset Crossing Gainesville VA or the area in general, don’t hesitate to contact us. We would love to hear from you and are thankful that you’re giving us an opportunity to show you this fantastic community. Fill out the form on the right or just call 703-478-4760. If you think Somerset Crossing could be the perfect place to find your new home, let’s get together and answer any questions you may have.